Join us Saturday, October 10th as we help to clean up a neighborhood access trail to Mt. Jumbo. 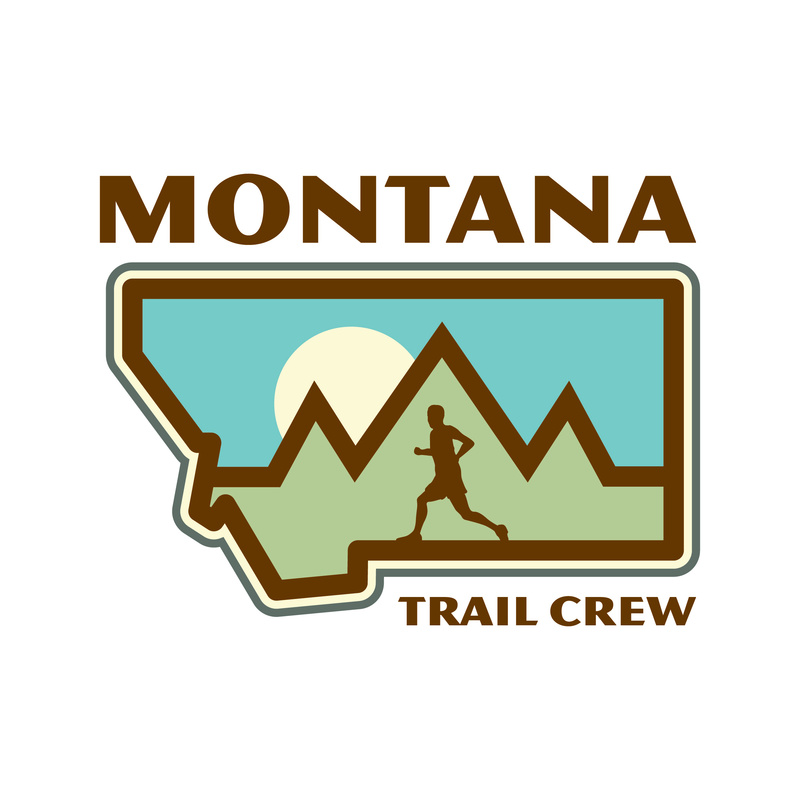 Five Valleys Land Trust has reached out to us to help clean up an access trail that connects the Lincoln Hills neighborhood to Mt. Jumbo through the Hauge-Mt. 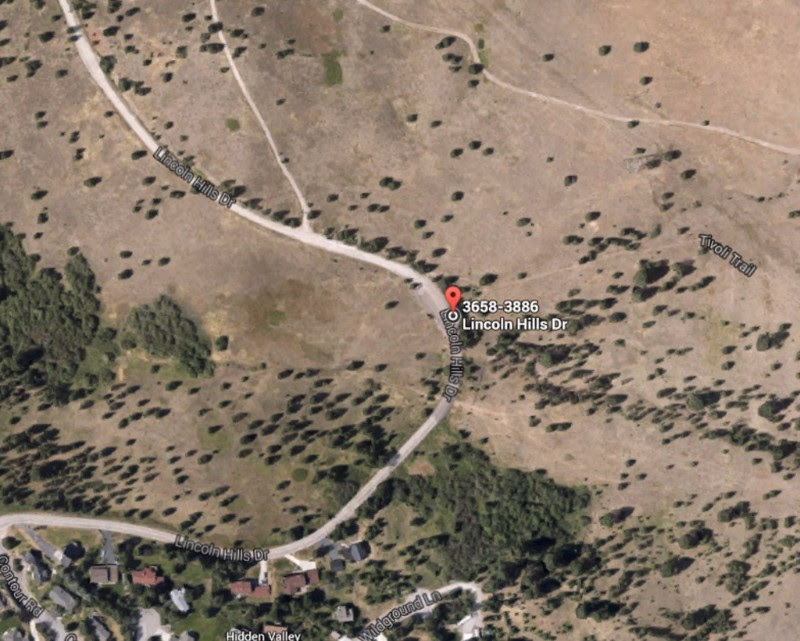 Jumbo View conservation easement held by Five Valleys (see aerial photo above). This trail, though short and lightly used as it may be, provides another access point to vast open space which is one of the many reasons that makes Missoula so great. This is also a means in which we can partner with and contribute to an organization that has helped to ensure the legacy of open space in our region. The work required will be pretty straightforward and hands on. We will be removing some overgrown shrubbery along the trail, picking up debris, and installing a couple of posts for signs to be hung. This particular trail is in great shape, but just needs some light work to maintain its integrity. What to bring: Appropriate clothes and work gloves. What if I get hungry or thirsty? We will provide some snacks and coffee in the morning, and we will top off our bellies with pizza and beer at the Dram Shop after the work is complete.